Netflix is one of the most popular media consumption services that is used by millions of users. 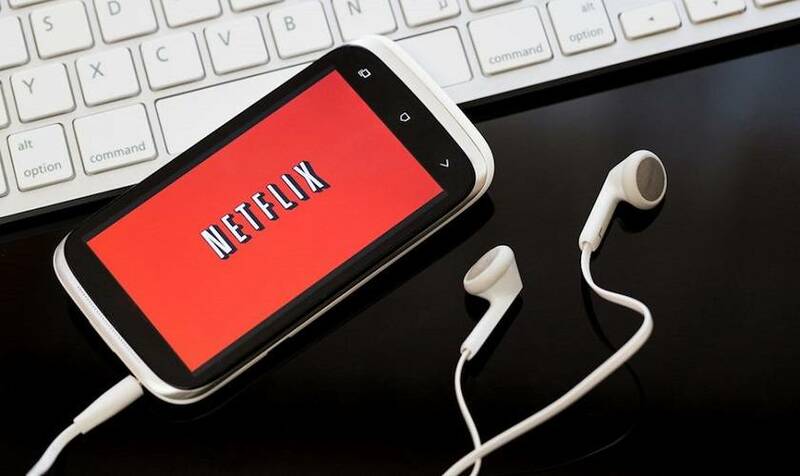 Recently, Netflix announced that it would raise prices across all of its plans. It is worth noting that, the increment in prices for every subscription plan will be only for the US residents. So here’s everything you need to know about the increment in prices for every streaming plan on Netflix. 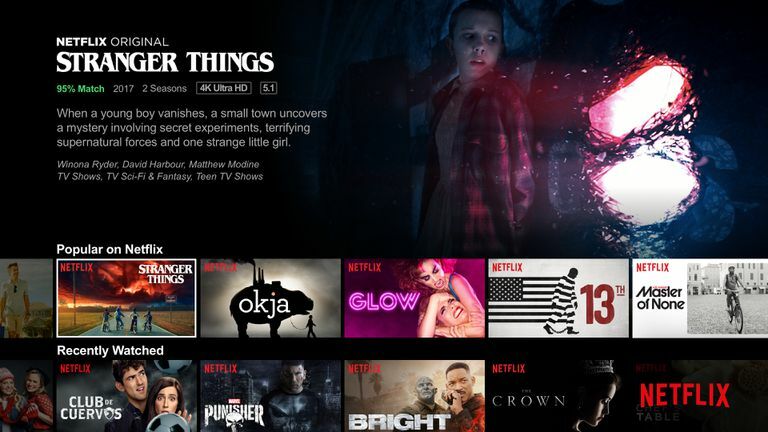 Presently Netflix offers three different plans for streaming movies and TV shows on the platform. So, prices for all the three subscription plans will be increased. The first and the most basic Netflix plan that doesn’t offer HD content and is limited to one user only will be increased from $8 to $9. While the price for the most popular plan that offers HD content will be increased from $11 to $13 per month. Lastly, the most premium plan that offers 4K quality content and allows up to four simultaneous streams on different devices, will increase from $14 to $16. The hike in prices will impact on all of the new subscribers immediately. While the existing users will witness increment in prices by the next three months. Netflix requires higher revenue to invest more money in original series. In addition to that, a majority of Netflix’s revenue goes into retaining the streaming rights for popular licensed content. Do share your thoughts and opinions on the increment in pricing for every streaming plan on Netflix.